Great but sizing a little off. These pants have great quality material and the colour looks amazing in person! They fit me... just. I am usually a size 8 in pants and am sooo glad I got the 10 to be safe. 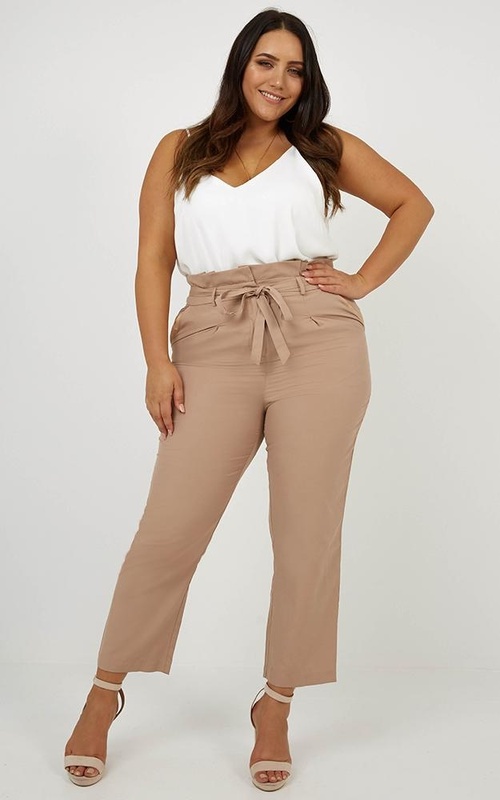 I would highly recommend these trendy pants for work but definitely go up a size.